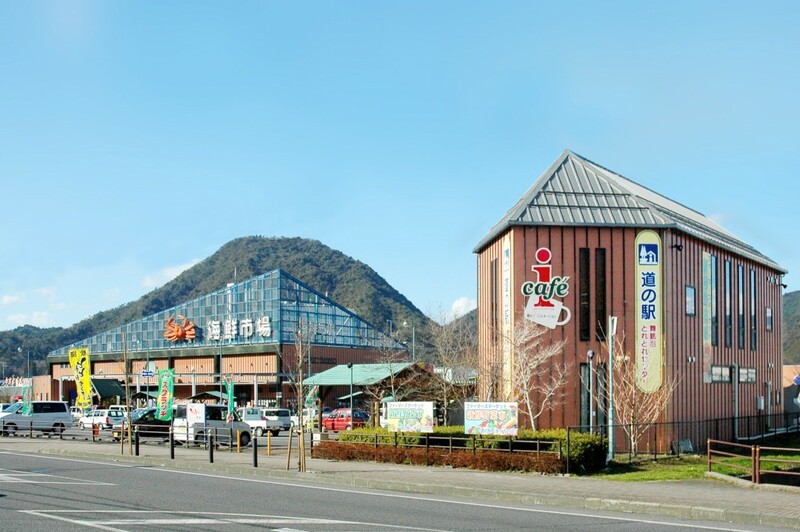 Michi-no-Eki Maizuru Port Tore Tore Center is located in Kyoto Maizuru Port, which is the largest fishery base in Kyoto Prefecture and is an international trade center. We provide sightseeing and highway information of not only the Maizuru area but also of Ine, Amanohashidate, Obama and their vicinities. 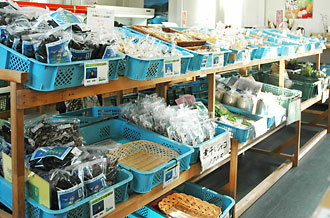 You can enjoy shopping for and dining on freshly caught fish and processed seafood such as kamaboko. Walk or bike the downtown Nishi-Maizuru area, known for its history as a castle town. Farmers’ Market AGURI offers locally sourced specialties including vegetables, fruit, livestock products, and folk crafts at producer prices. 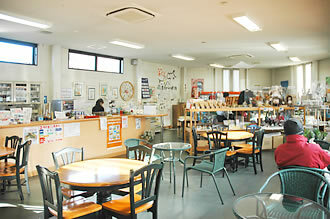 Enjoy the tastes of Maizuru.